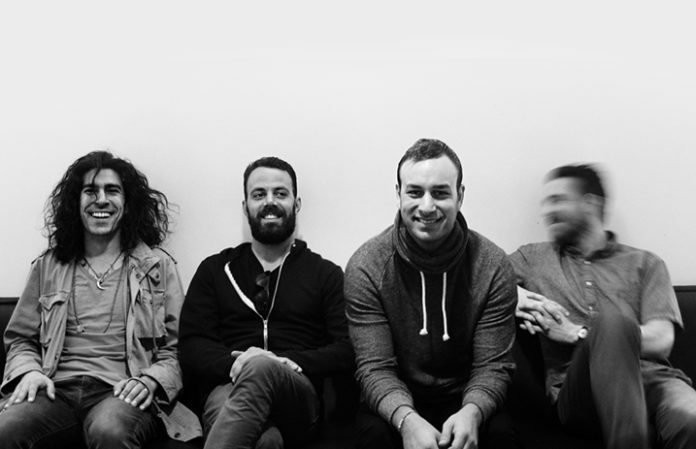 Brand New fans already know how cryptic the band can be, and they’ve taken it upon themselves to attempt to figure out what this “countdown” on Reddit might be leading to—and what might be coming Nov. 6. See what they’ve figured out so far below. Organized by Reddit user SirBrothers, alongside users /u/fusionano and /u/LongIslandWeatherman, they have found that a mysterious post by ax20fb0a7, whose username itself is code for November 6, 2017, leads to this site: http://knowgodsjustwork.com. The site has featured images from the Molinere Underwater Sculpture Park and sharks to a Molotov cocktail—and it has a mysterious countdown, too. Each code on the site, when converted, equals 72 days—which happens to be when the countdown started. With the site, the users have located subdomains, directories and more, including Morse Code, which all lead back to the Nov. 6, 2017 date when translated. Then, the site had a bizarre group of letter boxes appear at the domain http://451.knowgodsjustwork.com, which, with the correct code (fightoyurdemns), leads to another image by Thobias Faldt—the same photographer from the cover of Science Fiction. They say they’ve been using a variety of methods to decode, including Decimal, Morse, Anagrams, Dropping Vowels, Hex, Faddic Addition, Numerology and more. While we’re curious as to what might actually happen Nov. 6, we’ll manage to keep an eye on the progress to see what will—or will not—show up that day. Of course, since Science Fiction's release, fans have been sharing photos of the album art, theories about the future of Brand New, and are now explaining some of the lyrics and possible callbacks in the album. What are your thoughts on Brand New’s latest theory? Let us know in the comments below! Next articleQUIZ: Which Brand New album are you?